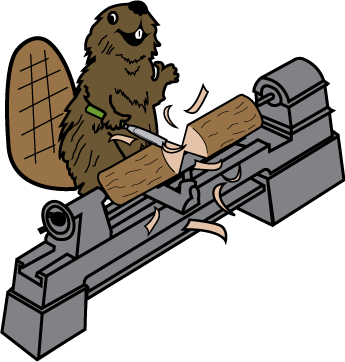 Bucky Beaver *wood* be happy to answer any questions you may have! If you have questions about our products or placing an order, send us an email at nolinlakecrafts@gmail.com and we'll get back to you as quickly as possible. We will be happy to assist you in any way we can! Many of our wood products use only locally-sourced materials from the State of Kentucky and are designated by the Kentucky Proud seal. 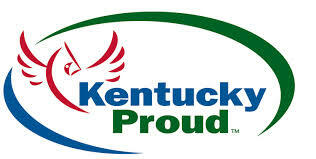 All of the products that we sell are proudly handcrafted in the United States in Kentucky.